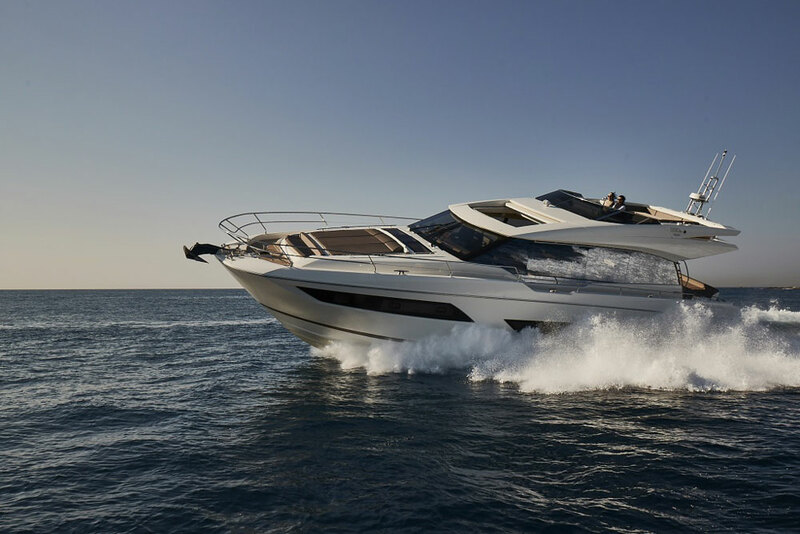 The RYA is no stranger to criticism here in the UK – and as a body that appears more concerned with the labour-intensive buffing of red tape than the concrete advantages of legislation, you can see why. 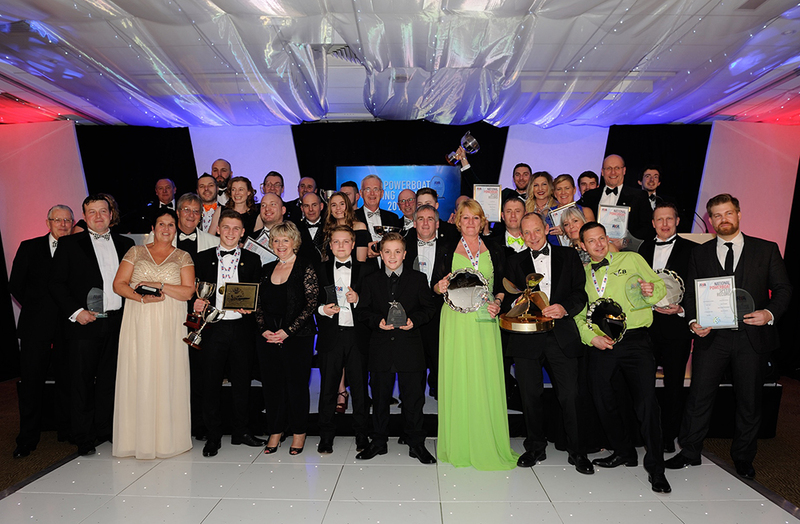 Take a look at the various online forums and a great many of those disappointed by the recent failures of epic endurance challenges point the finger squarely in the RYA’s direction. 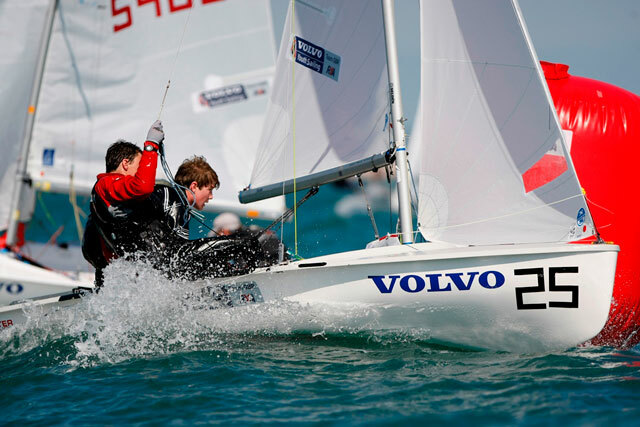 And yet news has emerged this week that the RYA has taken steps to safeguard the development of Britain’s fledgling race talent with a fresh youth training initiative. 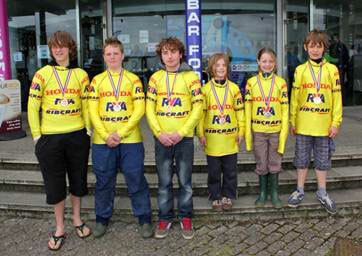 The RYA's youth powerboating initiative aims to develop fledgling talent. 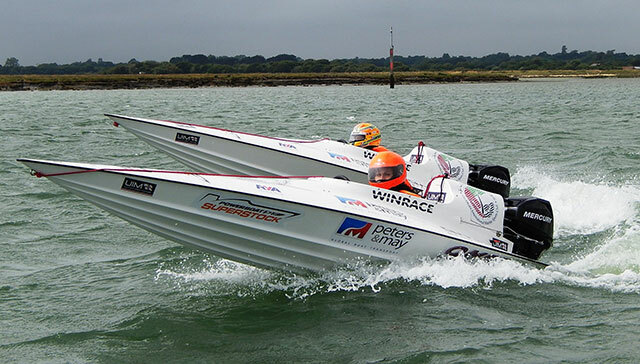 In partnership with Powerboat P1, two new GT15 powerboats have been unveiled as part of the new UIM Youth Development Programme. GT15 race boats are small, single-seat boats designed specifically for youngsters aged nine and upwards. 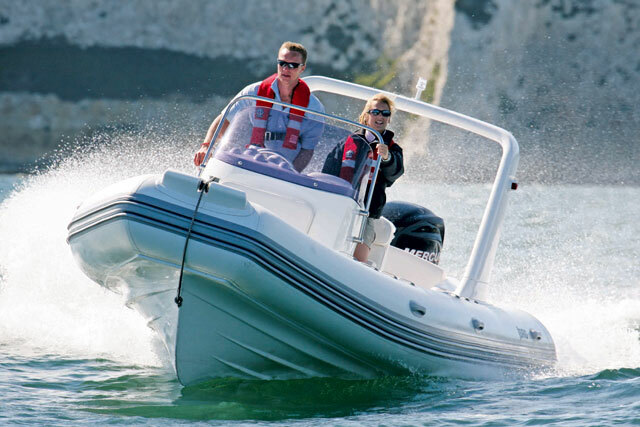 Powered by a 15hp engine, they are capable of speeds of up to 40mph – and with nearly 20 GT15s currently racing in the UK, the aim of the programme is to build a strong foundation for future success via schools and yacht clubs throughout the UK. 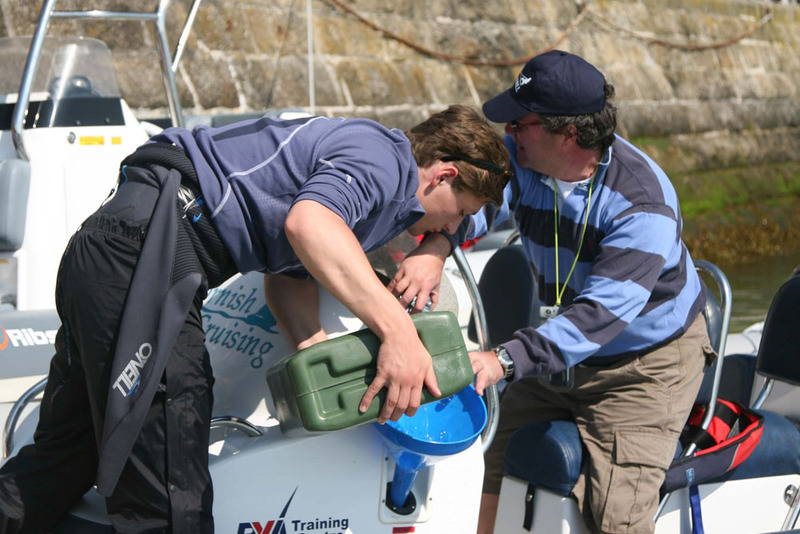 Over the coming months, the RYA will be “developing and trialling” the programme to assess “how it will work best for the UK”. 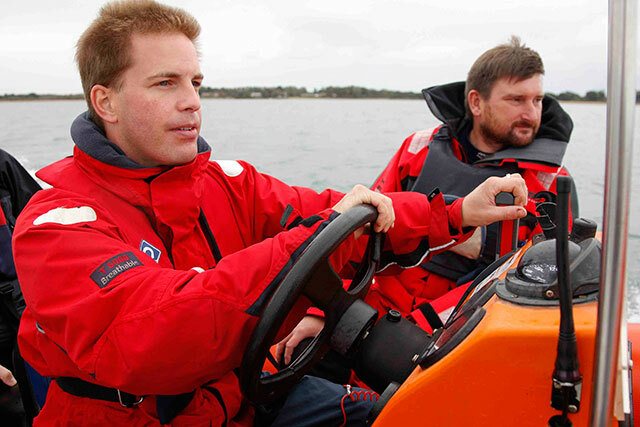 They will also be testing the boats and ensuring that training centres are “set up to conform with RYA requirements”. They and P1 will then present a full report and training syllabus with a view to… Sorry. I think I dozed off, but you get the idea!